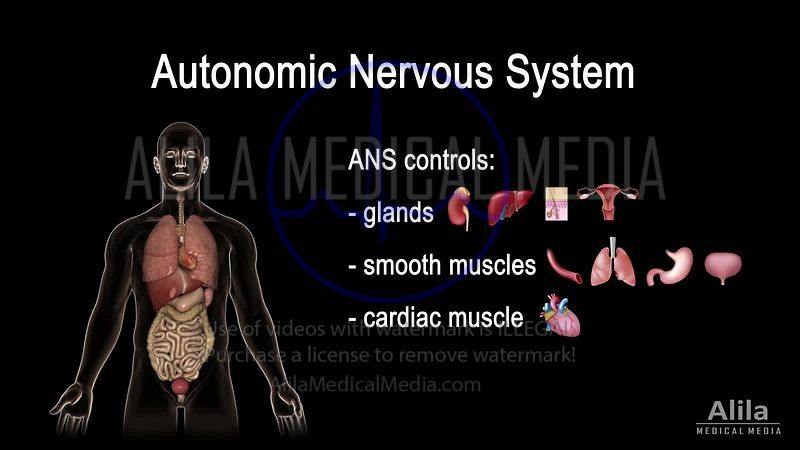 Anatomy, physiology and pathology of the nervous system: stock videos and full tutorials - perfect for teaching and patient education. 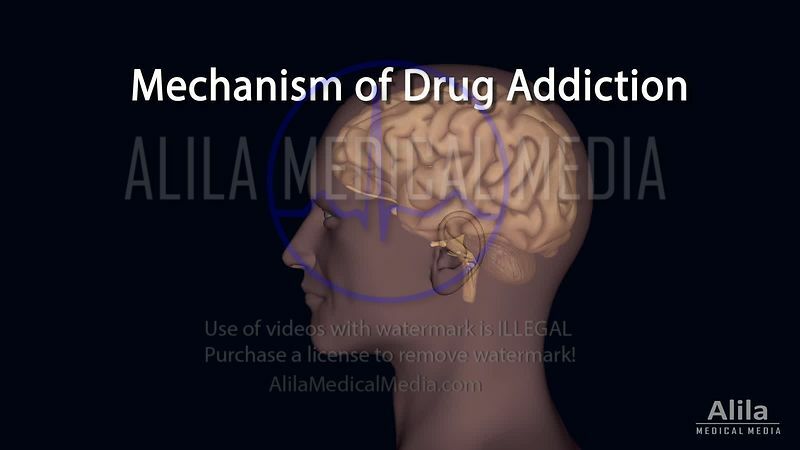 Mechanism of DRUG addiction in the brain NARRATED animation. 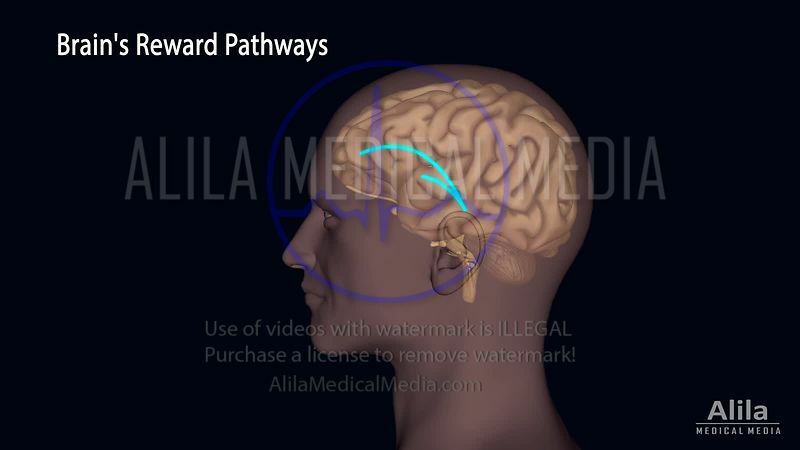 Alcohol's effects on the brain NARRATED animation, PROFESSIONAL version. 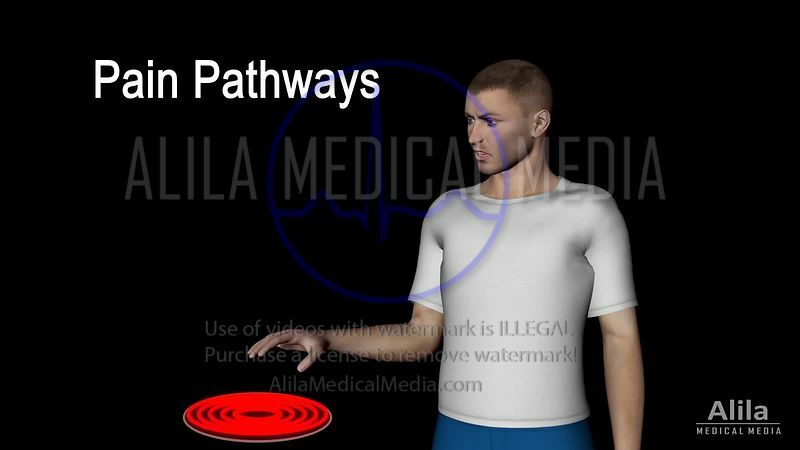 Alcohol addiction, PATIENT version, NARRATED animation. 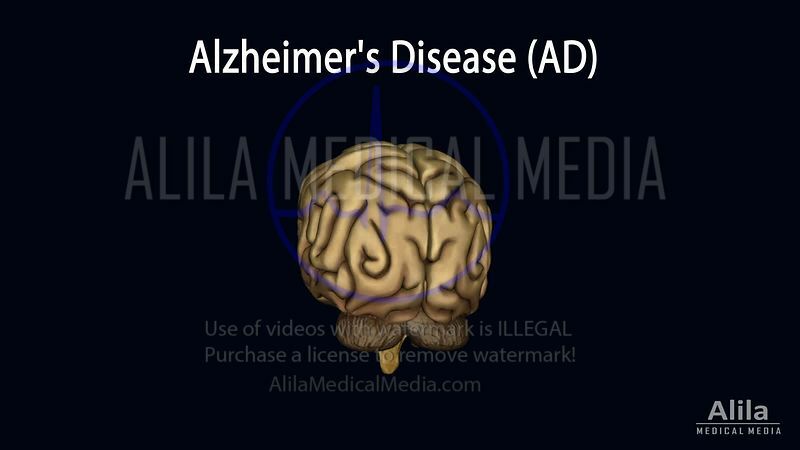 Alzheimer's disease (AD), NARRATED animation. 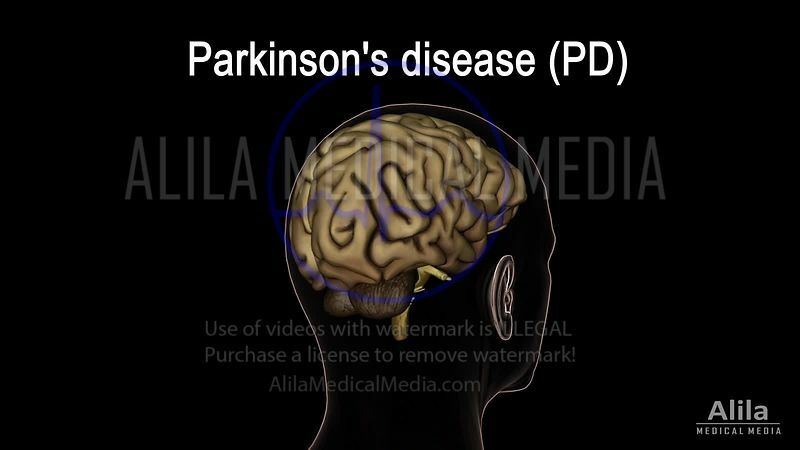 Botox injection for migraine animation, NARRATED. 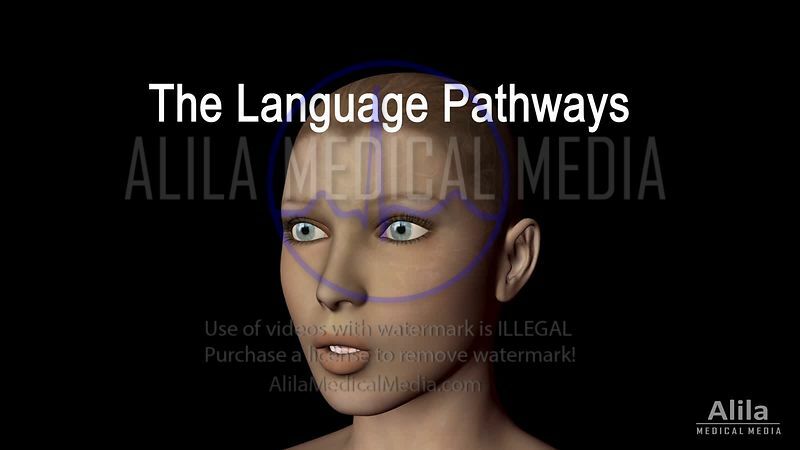 Brain anatomy and lateralization 3D NARRATED animation. 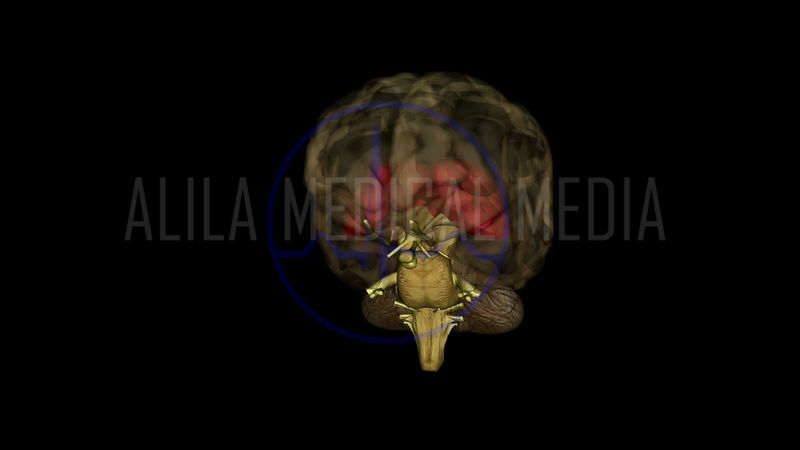 Parts of the brain and brainstem, 3D animation. 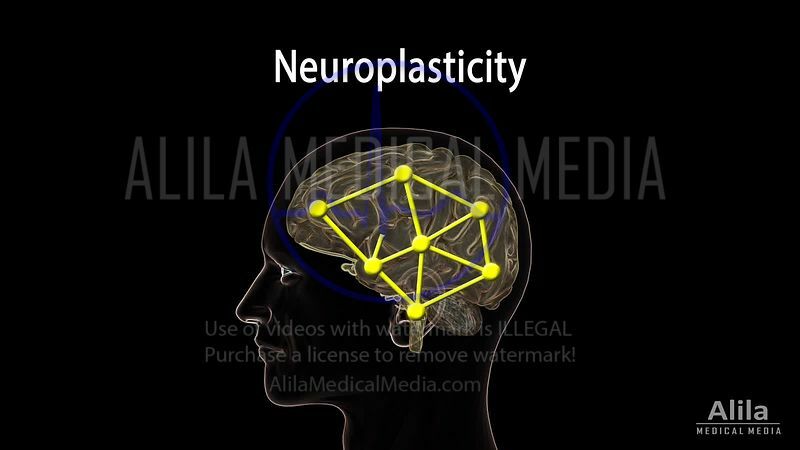 Caudal epidural steroid injection NARRATED video. 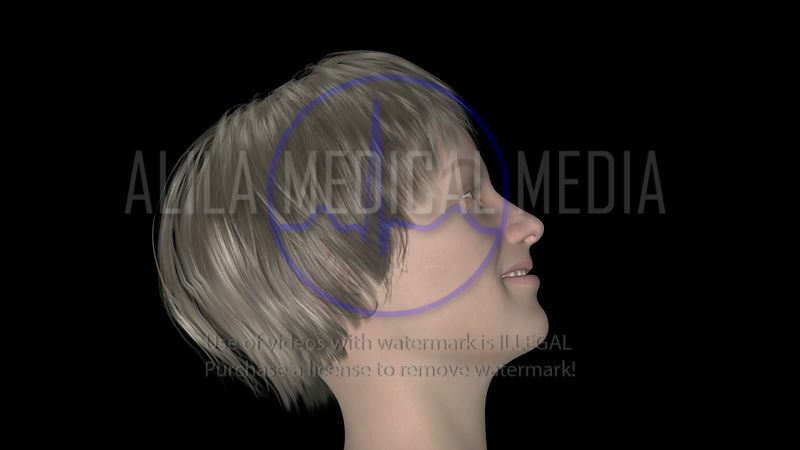 Cervical facet joint steroid injection NARRATED video. 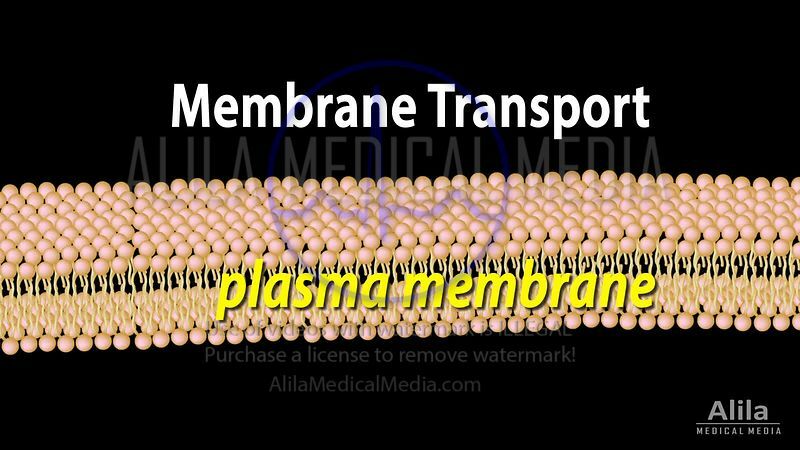 Cervical medial branch block NARRATED video. 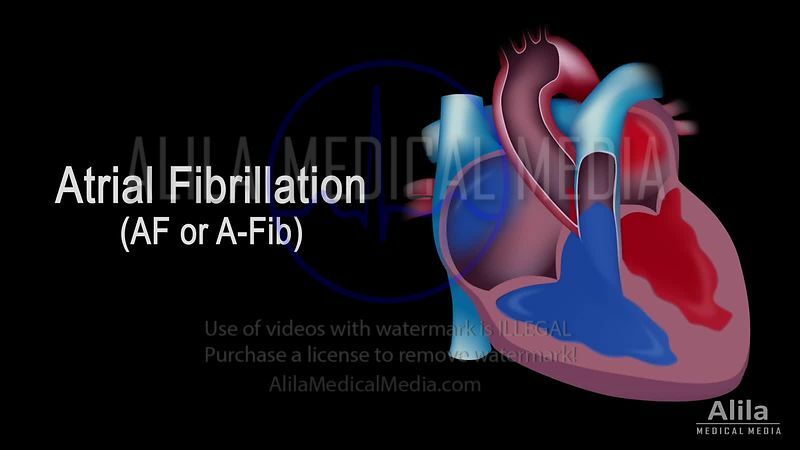 Cervical medial branch block video. 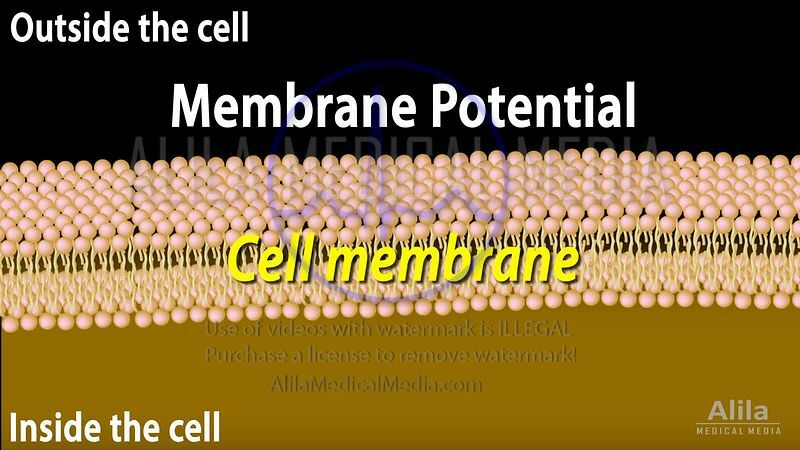 Chemical synapse at work, animation. 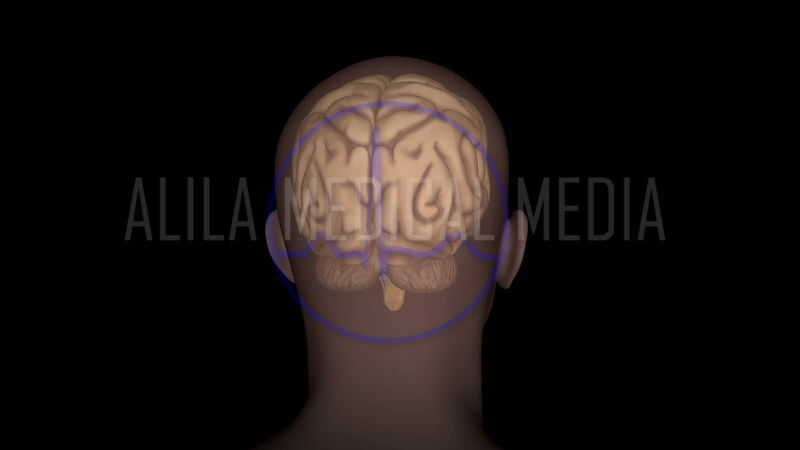 Cocaine action on dopamine synapse animation. 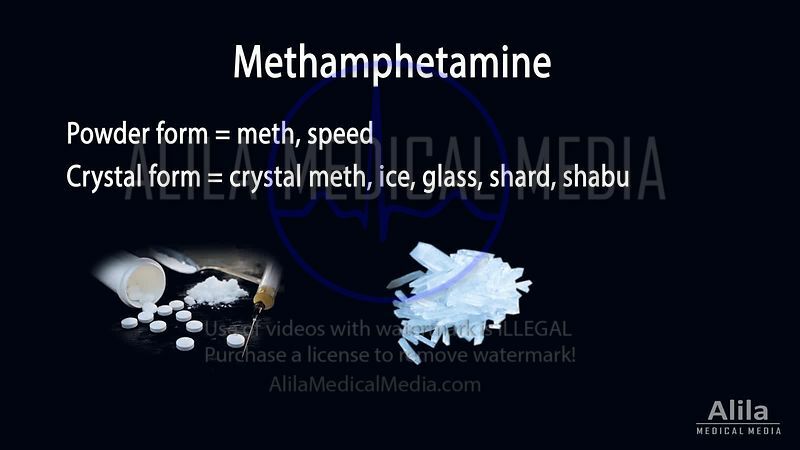 Methamphetamine action on dopamine synapse animation. 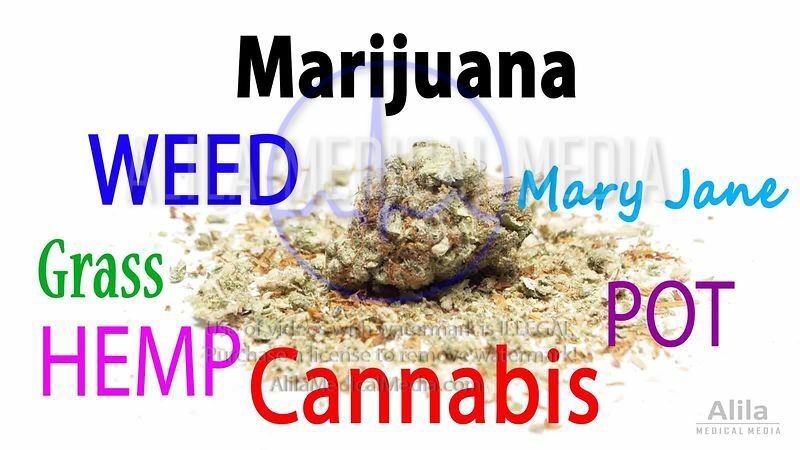 Marijuana - ECS and THC mechanism of action, animation. 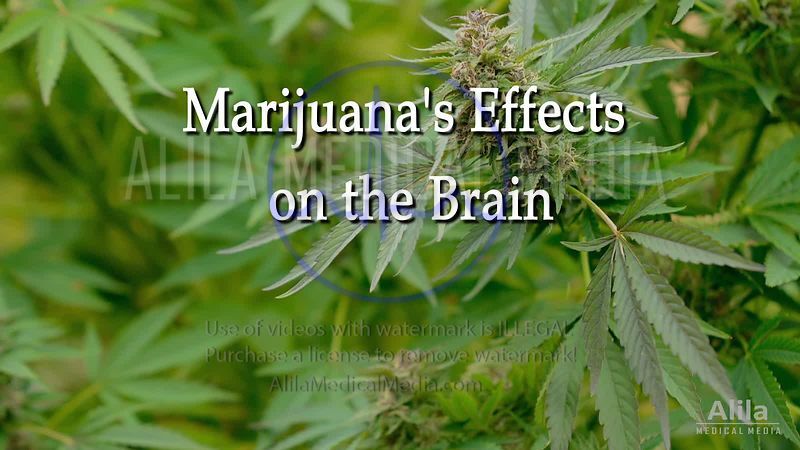 The endocannabinoid system (ECS) and action of THC (marijuana), animation. 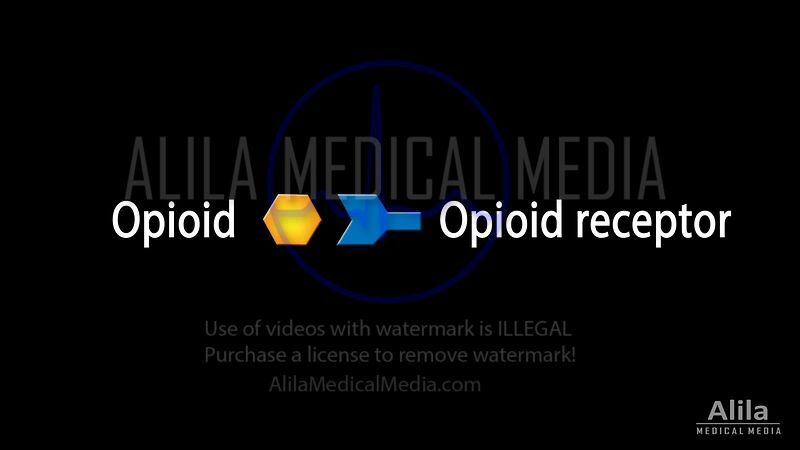 Lumbar epidural injection NARRATED video. Lumbar facet joint injection NARRATED video. 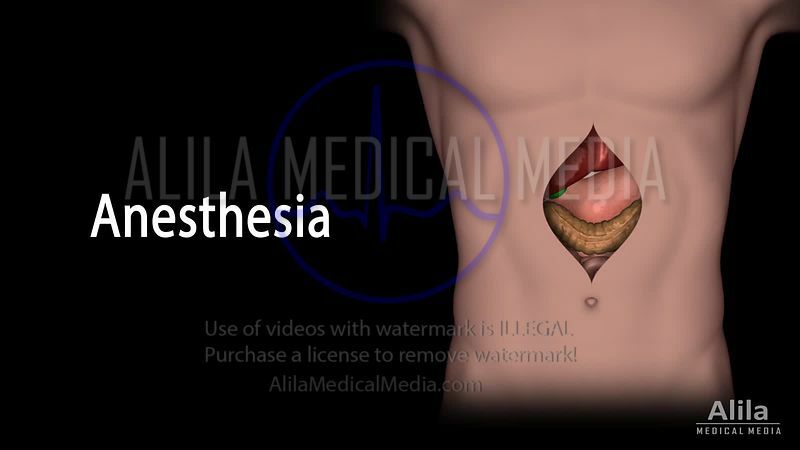 Lumbar medial branch block NARRATED video. 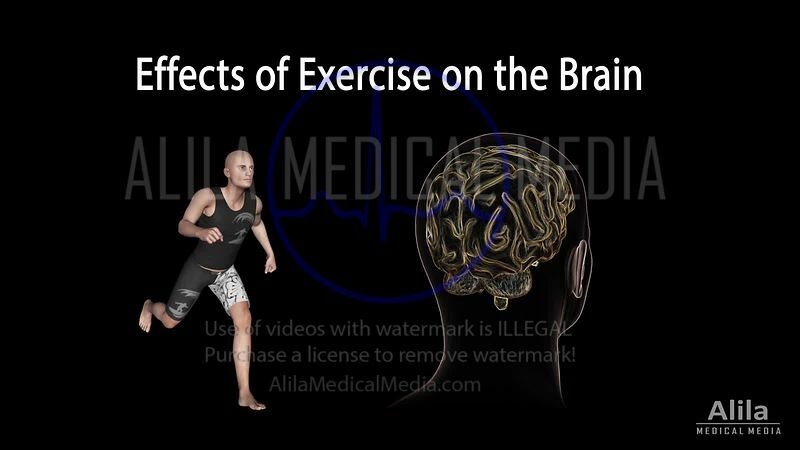 Lumbar medial branch block video. 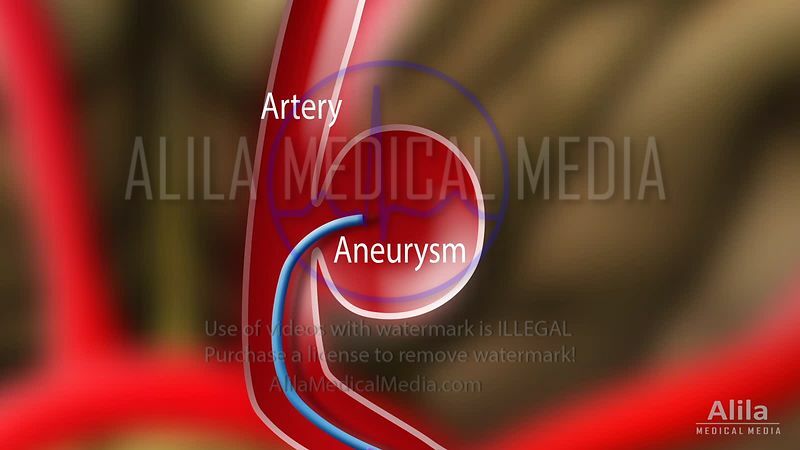 Lumbar facet rhizotomy NARRATED video. 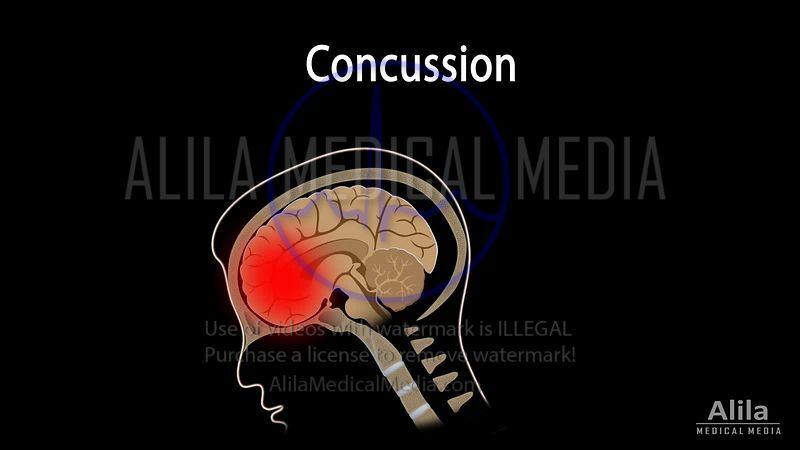 Seizure type: complex partial seizure, animation. 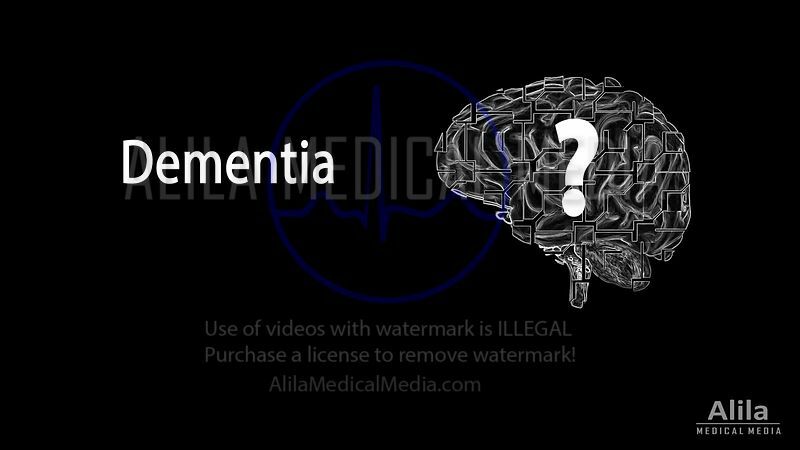 Seizure type: simple partial, animation. 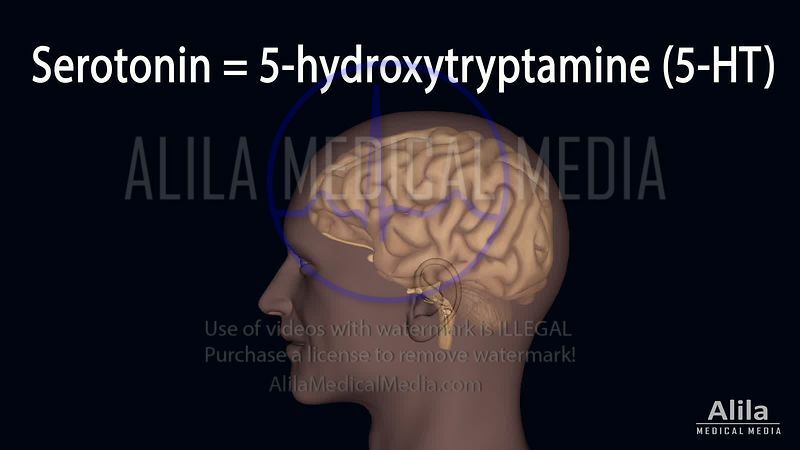 Serotonin action and depression treatment NARRATED animation. 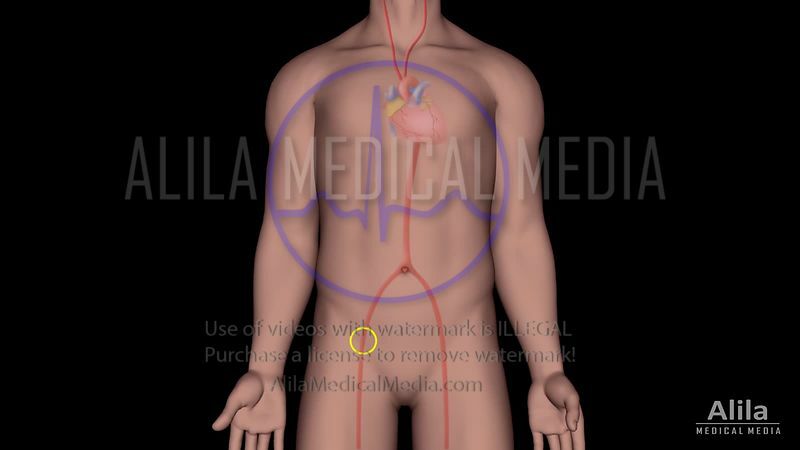 Suprascapular nerve ablation NARRATED animation.